Shortly after coming to office in 1981, President François Mitterrand of France established a professional committee to prepare for the upcoming bicentennial of the French Revolution of 1789. The main aim of this committee? To decide what type of year 1989 should be. Many would agree that the Revolution of 1789 was a defining moment, not just for France, but for Europe as a whole. However, finding agreement on the legacy of the Revolution was (and, indeed, still is) a more complex and tedious matter. Historians on the left, for example, see the Revolution as an important step on the road towards the European liberal democratic tradition. Conservatives, however, lament the execution of King Louis XVI, the cruelty of the Reign of Terror and the bloodshed and upheavals of the Revolutionary Wars, which claimed hundreds of thousands of lives in France and across the continent. Amongst the French populace, these divisions can become more complex (and emotive). With this in mind, it is now not too hard to understand why President Mitterrand brought together this committee to prepare for 1989. After all, what were the French celebrating? Or, as some citizens may have argued, should they be mourning something instead? 2018 will be the first European Year of Cultural Heritage. And this raises a Mitterand-esque question: what exactly is Europe celebrating? The European Commission has billed 2018 as a year to reflect upon and celebrate cultural heritage, and in particular, explore the diverse cultural milieu that exists in Europe. By highlighting cultural heritage in 2018, the Commission hopes this will emphasise how we can build stronger societies, create jobs, inform Europe’s relations with the rest of the world, and how we can protect heritage more broadly. Just as the case of the French Revolution, many observers would agree that cultural heritage is important in Europe and to Europeans, but finding a common understanding of that cultural heritage is can be a bit more complex. And this is one of the biggest challenges of the Commissions’ 2018 endeavour, for what exactly is cultural heritage? And is there a common European cultural heritage? For instance, while many would see the ruins of ancient Rome as symbolic and tangible elements of European cultural heritage, some would not view Belgian beer in the same light, and its recent inscription on the UNESCO list of Intangible Cultural Heritage of Humanity raised eyebrows. Furthermore, what does culture mean to Europe and Europeans? If we examine Eurobarometer statics, then not a lot: in 2013, 62% of Europeans have visited a museum only once in a 12 month period. And that percentage decreases with the number of visits. Of course, a museum visit is not an indicator of cultural appreciation and the statistics vary drastically across the EU (from 76% in Swedes to 16% in Greeks visiting a museum once annually). These statistics perhaps better illustrate the varying observations of culture from one member state to another. On a national level, the approaches to the Commission’s agenda similarly change from country to country. For example, the Irish Government shares the Commission’s ‘warm and fuzzy’ themes and descriptions and the French Ministry of Culture, while following a common approach, is somewhat more forthcoming on finer details (highlighting, for instance, the sum of €8 million for various programmes for 2018). On the other hand, the German Federal Monuments Committee has established a broad and wide-ranging initiative, sharingheritage.eu, spearheading various different cultural projects, both national and European. These national examples should not be seen as an attempt by one government to out-do the other, for both the Irish and French have rich and diverse cultural heritage which they have always been keen protect and promote. Rather, these examples better illustrate the diverging national approaches to the Commissions pan-European cultural project. Indeed, they give the impression that the initiative is simply a regional (that is Member-States) programme of events, with monetary support from Brussels. And if so, then what is the point? France’s Culture Ministry is almost as old as the EU itself: one would hardly think that France needs Commission support for a Cabinet Ministry with an impressive and innovative track record already. More interestingly, the Commission has highlighted the possible economic benefits that may be reaped from a year of cultural heritage. Yet for employees in the cultural sector, this is always a somewhat dubious vision.  Certainly, previous cultural projects initiated by the European Commission, such as the European Capitals of Culture programme, have been immensely successful. And many recipients of the Culture Capital appellation have seen their local economies grow owing to this designation. However, critics are quick to point out that those who benefit from this economic boom are more often than not hotels, restaurants and bars: businesses that, while basking in the monetary rewards of the programme, actually have very little input into the planning or support of a Culture Capital’s programme of festivities themselves. Seeing as it is often cultural institutions who plan the festivities, and the EU and national governments who pay for and promote the Culture Capital programme, some see this as inherently unfair for underfunded cultural institutions. Some of the harshest critics see this as a blatantly capitalist tourism venture, wrapped up with a cultural package. Although a harsh observation, it does raise similar questions for 2018. How does the Commission foresee a year of cultural heritage providing economic benefits? For many observers, far too often, governments misconstrue tourism with cultural heritage. A year of Cultural Heritage is a bold and innovative idea, but has the Commission entirely considered what this entails? While President Mitterrand had his detractors, and his presidency still divides France to this day, his bicentenary committee was an important step in planning for 1989. 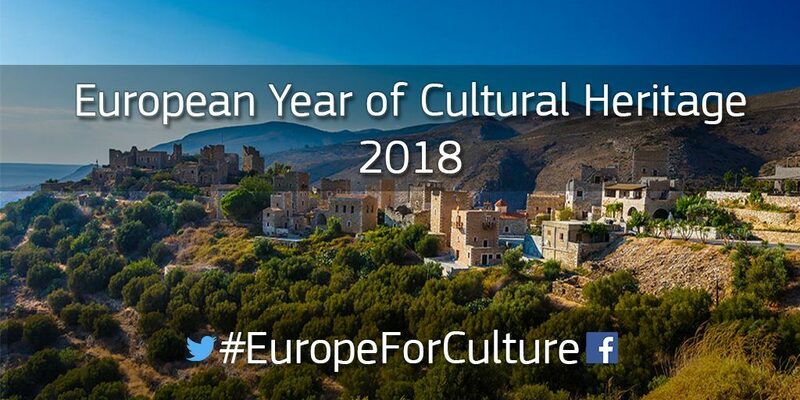 Perhaps 2019 will be the real Year of Cultural Heritage for Europe when we can look back at 2018 and review it with clarity, and see exactly how European’s celebrate their continents cultural legacy and output.